Kangana Ranaut was supposed to collaborate with Anurag Basu, the director of her debut film Gangster. But DNA reports the actress has opted out of Imali (tentative title) for what would have been the third collaboration between Kangana and Anurag. The film stars her Queen and Mental Hai Kya co-star Rajkummar Rao as the male lead. The publication quotes the actress as saying that in 2018 she, had announced both Imali and Panga as her two films in the next year. At the time, the shooting for Imali was to begin from November 2018. 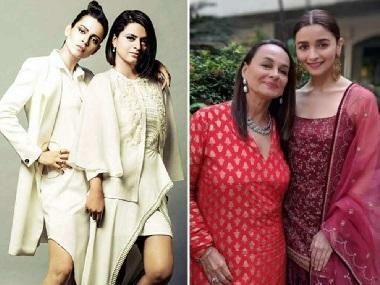 However, the re-shoot of Manikarnika: The Queen of Jhansi took up a lot of time for Kangana and since she wished to don the director's hat, she could not abandon the project. At the same time, shooting for Panga had already begun and Ranaut could not leave that project either. Kangana claims that rescheduling her dates and cancelling Imali was a difficult choice to make. 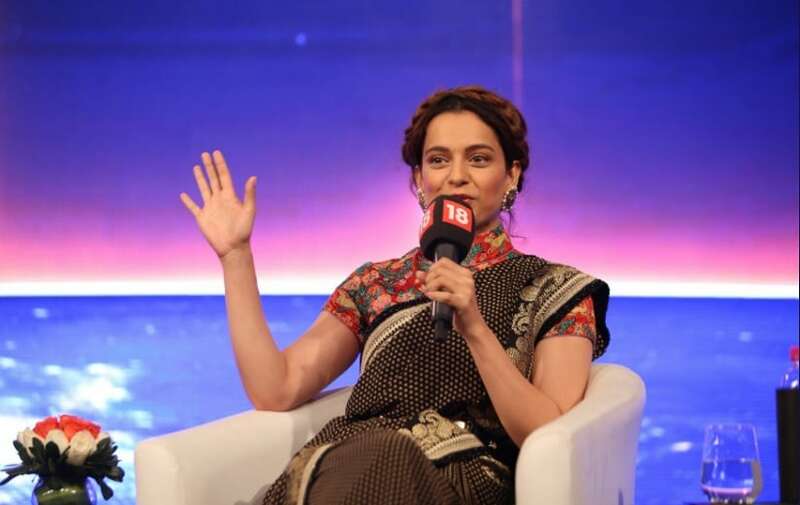 Both Ranaut and Basu have had a discussion on this and since Kangana also plans to commence her biopic in a while, she was unable to give time.